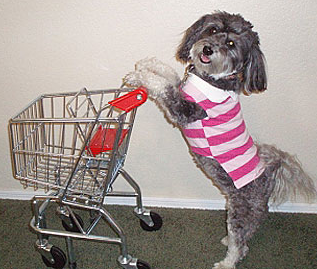 PETS DRIVING YOU CRAZY?… We can help! *How do I prepare my cat for the new baby? *What food and litter is best? *How do I SOCIALIZE my cat? *Should I get a kitten or grown cat? *Should I get a rescue or full breed? *What’s best for my cat indoors or out? *How do I keep my cat from going potty outside the litter box? *How do I introduce my cat to people? 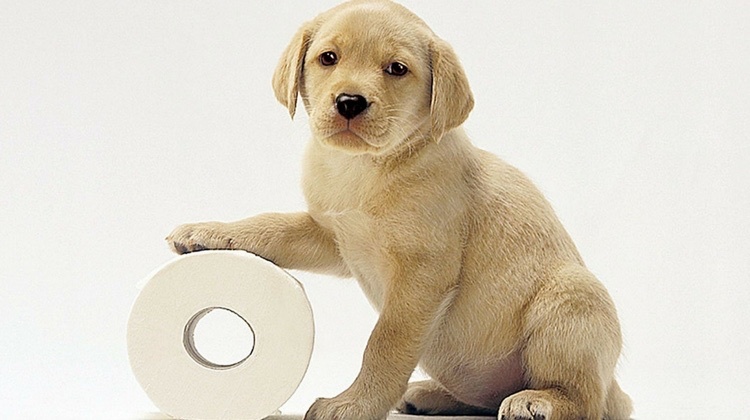 *What’s the best way to potty train? *Should I get a puppy or full grown dog? *Should I get a rescue or pure breed? 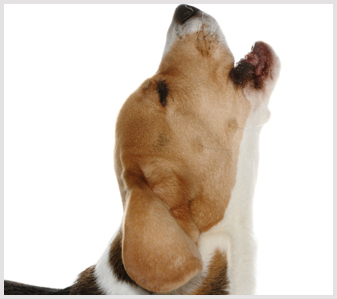 *How do I stop excessive barking? *How do I train my dog to walk on a leash? *How do I socialize my dog with other dogs? *What’s the best kind of food to buy? *Should I get a Male or Female dog? *Should my dog sleep in the bed with me? *How do I stop my dog from begging? *How do I stop my dog from jumping on people? *How to train my dog? 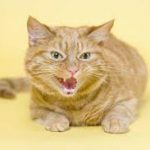 These issues and many more like them can be managed and resolved with our Cat & Dog Behavioral Consultations & Training Sessions efficiently and in most cases fairly quickly. Your beloved furry family member will be given the utmost care and attention when working with us. Their emotional & physical well being is our primary concern. Our goal is to have every pet thriving with the best quality of life possible. 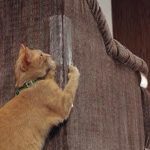 Which results in creating a harmonious balance between you and your pet and greatly improving your relationship and home environment. – Our Pet Anxiety Solution Package is perfect for rescue animals that have fear issues from traumatic stress or abandonment experiences. Rescues make GREAT pets but you have to be especially Gentle, Kind and most of all PATIENT when dealing with these types of pets because of their past history. 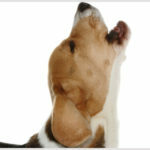 – Analysis of pets specific personality – Educate family about the specific needs of a rescue – Communicate a safe environment to the pet – Confident builder exercises – Focusing exercises – Learning commands Sit, Stay, Come, Down and much, much more – Beginning socialization exposure – Relaxation formula (All natural herbal supplements specifically for your pets system). A Prepared Pet = A Happy, Social, Confident pet who knows his/her spot in the family is secure – The more your pet understands that nothing can replace them and that he/she WILL NOT lose their home, love, attention or status with YOU. The more accepting they will be with any new addition in the home… Whether they be human or animal. – Analysis of Pets personality – Step by step process to introduce new pet into home – Learning to get along with others exercises – Relaxation formula – Our 5 Step Pet Behavioral/Whispering System. A Trained pet = A HAPPY PET and a HAPPY OWNER Successfully communicating to your pet not only makes your life convenient but ensures the safety of your furry family members. 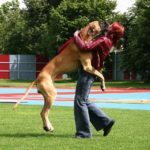 Training your pet can be a pleasant & fun experience with positive reinforcement leaving your pet confident and thriving. – Focusing exercises – Learning to walk on a leash – Maintaining control of your pet outdoors even when other animals are present – Learning inside behavior – Learning not to beg – Our 5 Step Pet Behavioral/Whispering System. Our Wellness Package = THE SOLUTION FOR ELDERLY OR SICK PETS with health issues. Who doesn’t need a little T.L.C. as we age or when we’re not feeling our best? This package will help rejuvenate your furry family members which gives a better quality of life and in most cases adds longevity to their life’s span. – Massage – Natural Herbal supplementation – Special nutritional diet – Exercise rehabilitation – Music relaxation therapy – Our 5 Step Pet Behavioral/Whispering System. A Socialized pet = A HAPPY, FUN, HEALTHY ZEST FOR LIFE COMPANION. Animals need to socialize to feel confident and balanced. Involvement with other animals is the key to having a well rounded pet. 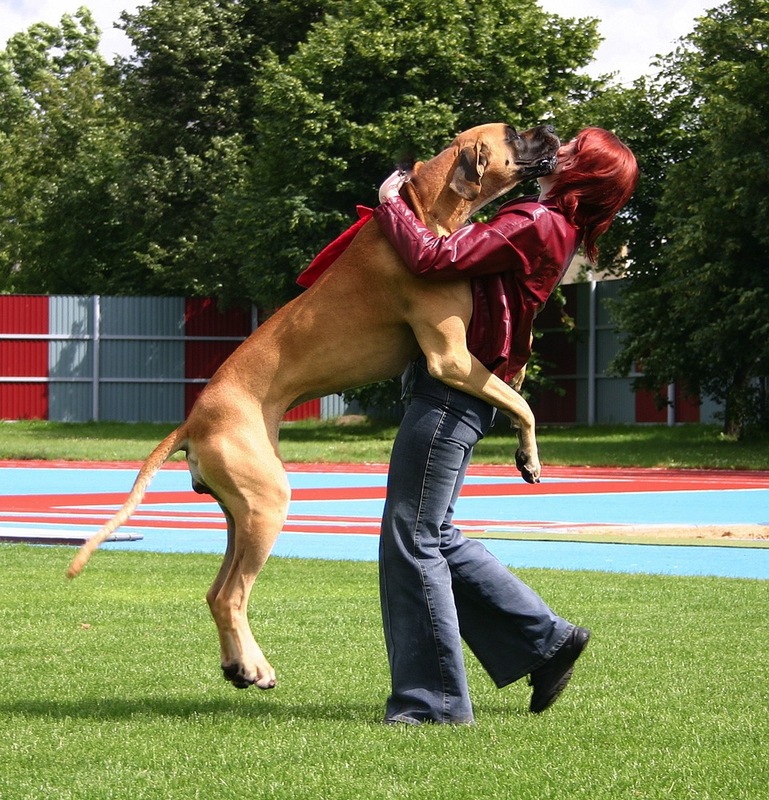 Being social IS NOT just about having fun, it’s about balancing your pets behavioral and emotional health. Our package will unleash your pet social butterfly. – Learning to get along with others exercises (We introduce your pet to one or small groups of animal play dates) – Relaxation formula (Specifically to fit your pets system) – Confidence builder exercises – Massage (Gets your pet used to being handled by someone other than you) – Field trips (Introduce foreign stimuli to bring your pet out of it’s shell) – Balanced nutritional formula – Our 5 Step Pet Behavioral/Whispering System. A House trained pet = A CONFIDENT PET and a HAPPY OWNER. Being assured your pet won’t have potty accidents in the home not only gives you and your pet freedom but PEACE OF MIND. Potty accidents aren’t just for babies. We at Ask Daniele 4 Pets will get to the root of the challenge and why it’s happening by assessing if it’s physical or emotional. We also give you tools to not only bring this issue to an end but help you communicate better with your pet. An understood pet is a content, well behaved pet. 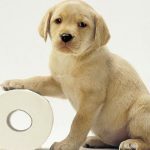 – Assessing why your pet is potty’s in the house – Natural supplement to help with the challenge – Changing the environment – Retraining your pet to have new indoor habits – Our 5 Step Behavioral/Whispering System. Preparing Your PET For The BABY Package = A Confident Pet Who knows they are a part of the family structure. this Package will Successfully prepare your pet for your new baby and everything that comes with it. 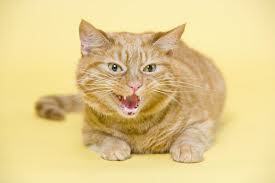 Knowing what to expect cuts down on anxiety and jealousy issues which commonly occur with pets in this situation. Resulting in everyone getting along harmoniously. The following is included in the Preparing Your PET For The BABY Package. 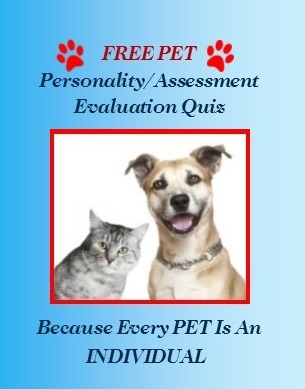 Analysis of pets specific personality – Familiarizing pet with baby sounds & smells – Teaching and encouraging pet to protect baby – Educate family on how to safely have a pet interact with the baby – Exercises with pet and baby that prevent jealousy – Relaxation formula for pet (specifically for your pets system). A Pampered pet = A RELAXED and BALANCED PET. Knowing how to de-stress your pet is essential. Most behavioral issues can be linked directly to stress and anxiety. Animals get stress out just like their human companions and have all kinds of anxiety issues that need to be addressed. GOT QUESTIONS?… Great we have the answers give us a call and let’s get started!